← Android 4.3 – What Exactly Do You Get? 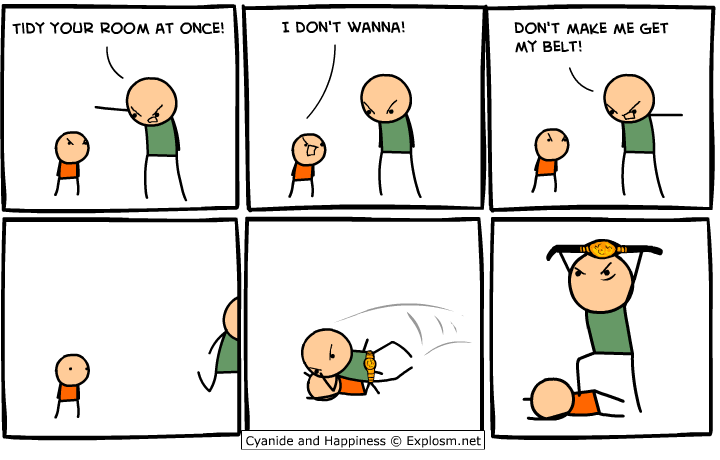 PS- For more C&H cartoons click here. Posted on August 1, 2013, in Average Blog Posts and tagged cartoon, Cyanide & happiness, funny. Bookmark the permalink. Leave a comment.